Your treatment program is specifically designed to get you back to a pain free, active life using effective recovery, state of the art equipment techniques and modalities. Diagnose and develop treatments of the musculoskeletal system, aimed at recovery and return to normal activities. Treatments include neck and back pain, sports injuries as well as post-operative proceduress. 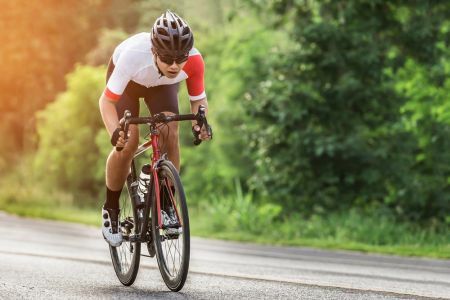 Developed by David Kashuba PhD , our Sport Training Program aims to improve overall sports performance, stressing proper form and technique, as successfully used by many area athletes. Developed for individuals and private groups, our program will tone, tighten and lift, while aiming to improve posture, help prevent osteoporosis as well as assisting in weight loss. At First Rehabilitation North Palm Beach our superior treatment therapies are proven to be very effective at restoring activity. Your treatment program is specifically designed to get you back to a pain free, active life using effective recovery, state of the art equipment techniques and modalities. Our primary goal is to get you back to a pain free and active lifestyle.